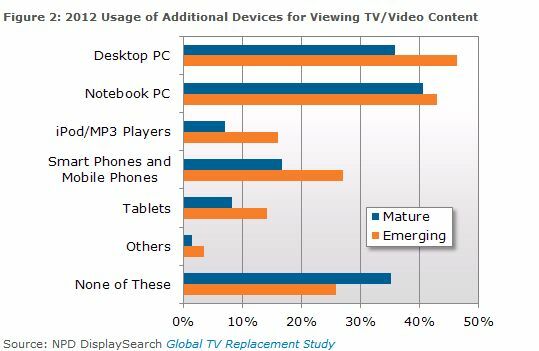 As reported in The Korea Times and elsewhere, South Korea, led by Samsung and LG Electronics, increased its share of the global market for television sets in the second quarter of 2012. These two firms dominate the international television industry and are pushing ahead with AMOLED and other new technologies. Dokdo in the news again 독도는한국 땅이라 !